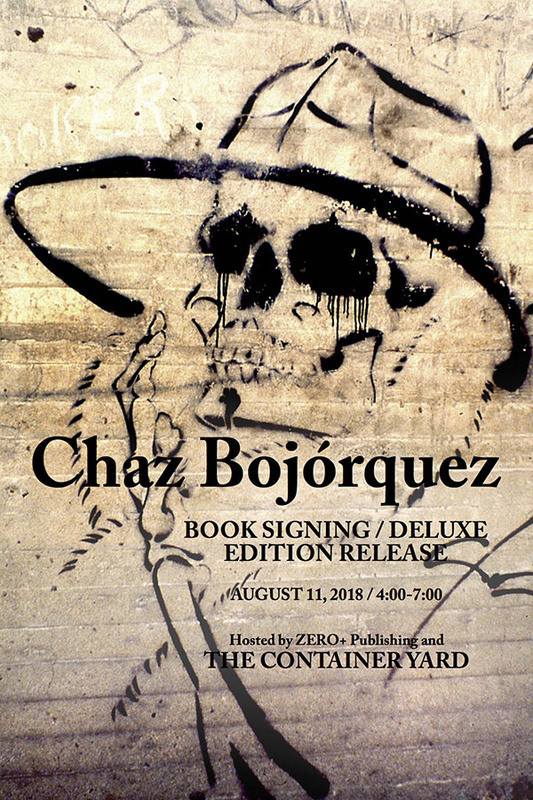 Join us Saturday, August 11th from 4-7PM at The Container Yard for a book signing and release of the Deluxe Edition of Chaz Bojórquez's book Hosted by ZERO+ Publishing and TCY!! As a special bonus for the first 100 people attending the Chaz Bojorquez book signing, MTN SHOP LA is offering a 10% discount off of your entire purchase! Don't sleep on this one!